Pets Can Keep Us Healthy! We speak pets! With A Little Help staff and caregivers know how important pets are in an owner’s life. We’re pet owners ourselves and can testify about the value of our pet’s companionship and loyal affection. Pets make us feel special. They meet us at the door, often notice when we’re sad or sick, and encourage us to play and exercise. It’s no wonder that many scientific studies conclude that they’re good for our health and good for the health of aging Americans. Cats, dogs, fish, birds…most pets have been involved in at least one scientific study that substantiates their healing benefit. In 2008 the University of Minnesota made a discovery that was startling to science but probably already suspected by cat owners. Cat ownership appears to be a factor in preventing heart attacks! That’s right. 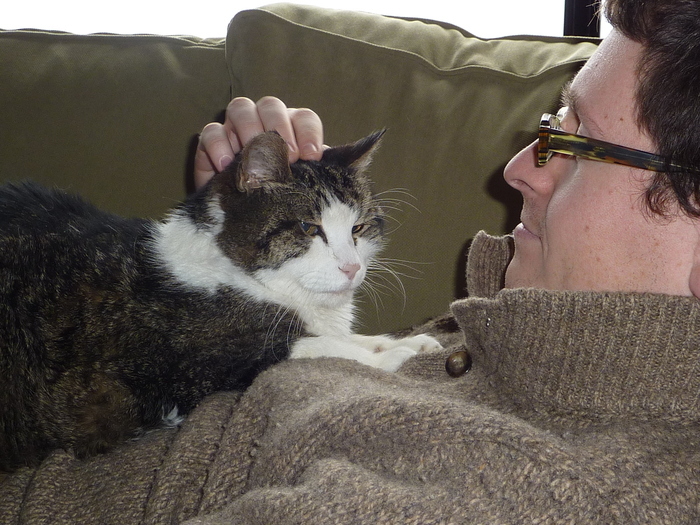 Scientists studied over 4400 people and found strong correlations between cat ownership and cardiovascular health. Most surprisingly cardiovascular health was better for people who had owned a cat at any point in life not just at the time of the study. If you own or have owned a cat try validating these findings yourself. Take your blood pressure while thinking of your day then take it again thinking about playful or purring cats. See a difference? Many people do. Dogs too record demonstrable benefits. Studies vary in just how much dogs help us exercise but at minimum we seem to walk about 20 minutes longer when man’s best friend is in the lead and 20 minutes of exercise a day is the magic number! 20 minutes, most scientists agree, strengthens both mind and body and acts as a preventative for dementia, diabetes, stress, and heart disease. Relationships with animals, like relationships with people, are best when we’re open and able to nourish them. For maximum benefit from a pet we need to know that we can afford pet needs, provide time for building the bond, and have the strength or assistance to maintain our pet’s care. Sometimes older adults have time and financial means but lack the ability to provide consistent pet care, lack transportation to the vet, or are unable to do the heavier work pets can require. 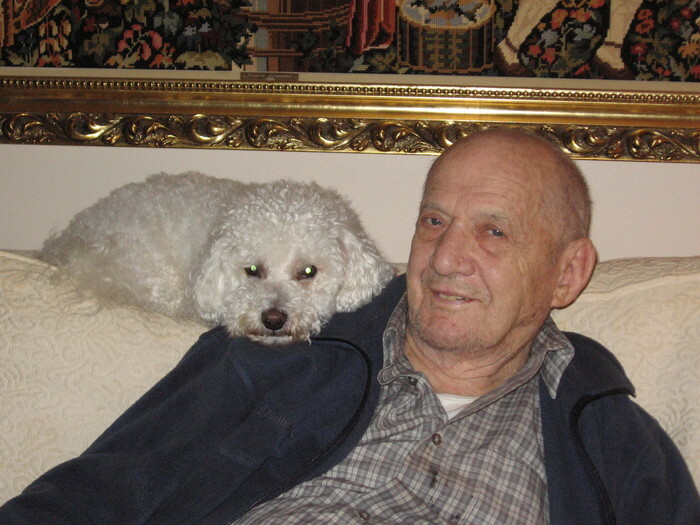 With A Little Help caregivers enjoy the opportunity to assist with caring for pets. Pets are an integral part of our home health care. We provide a range of support such as walking dogs, making sure pets are fed, cleaning cat boxes or cages, and taking pets to the vet. 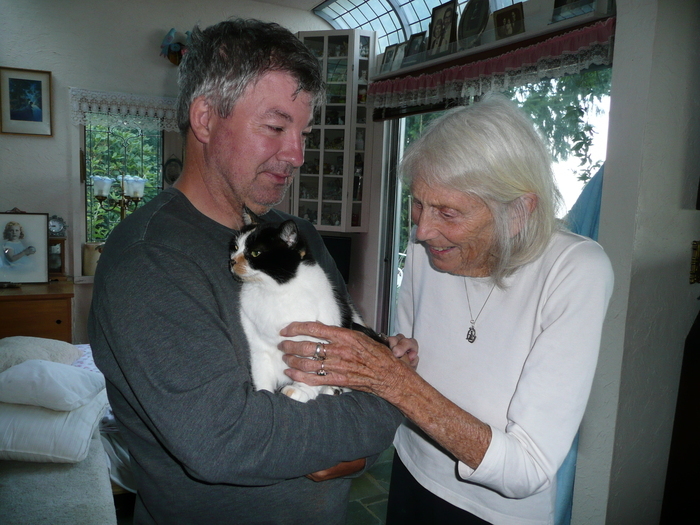 We help loved ones stay in their home and we support the dear pets that give homes meaning and joy. Pet connections can be strong and healing wherever they take place: at work, in social settings, on the street or in the park. 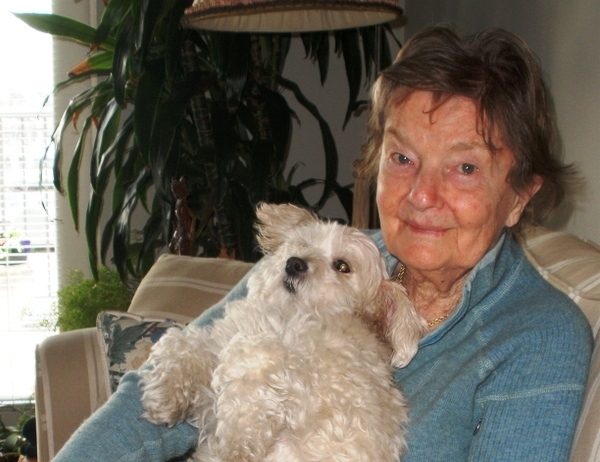 In addition to supporting pets at home, With A Little Help caregivers accompany animal loving clients on outings to observe or interact with pets in the community. Of course sometimes pets meet us where we’re at. Maybe you’ve seen them visiting hospitals, assisted living homes or nursing facilities bringing with them that special animal softness and love. Studies show that patients in nursing settings feel less isolated when pets visit or live there and appetites are better after a pet interaction. In fact benefits to older Americans are so well demonstrated that facilities all around the country are beginning to have pets in dementia units or to allow pets in assisted living apartments. One nationally known dementia care company that’s been practicing for over a decade now sets a standard of one dog and cat onsite for every 10 people! The in-the-moment, accepting, and grounding personality that pets provide make them uniquely adapted to living with people who’re older, sick or coping with dementia. If you or your loved one misses having a pet is it time to consider bringing an animal into your life? 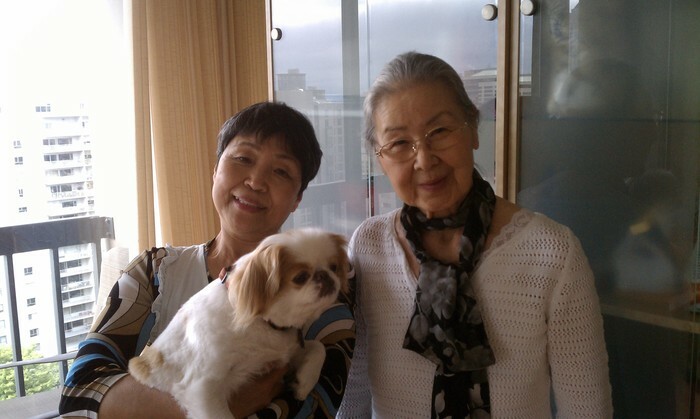 PAWS, in Lynnwood, features a “Seniors for Seniors” adoption and support program. 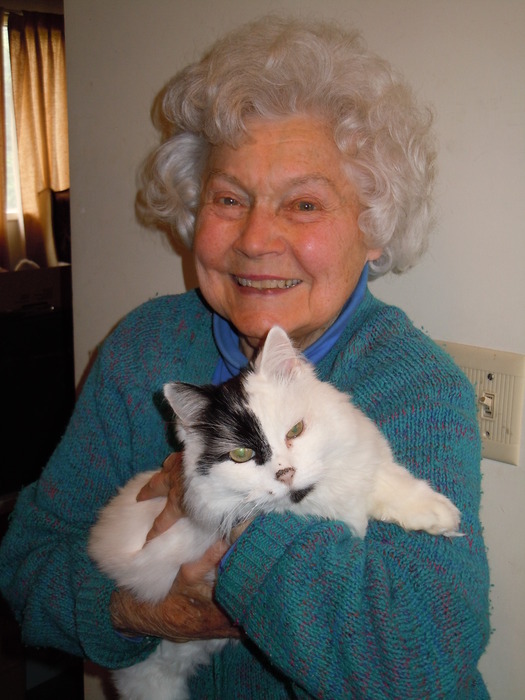 Pairing senior animals with the lifestyles of people over 60, PAWS also offers a free behavioral help line and takes animals back if you or your loved one experiences a long term hospitalization or move because of illness. Senior pets, animals over 7 years of age, are the least often adopted at most shelters. Older pets are mellower, less active and less of a fall risk. Give and receive at the same time by adopting senior pets. Give a pet a safe and caring home and, in return, receive health benefits and that special companionship that no other acquisition can provide. And, don’t forget, our caregivers care for pets too! This entry was posted on Tuesday, November 19th, 2013 at 9:12 pm	and is filed under Newsroom, Strengthening Your Health. You can follow any responses to this entry through the RSS 2.0 feed. You can leave a response, or trackback from your own site. Excellent site. Plenty of helpful info here. I am sending it to several buddies ans also sharing in delicious. And naturally, thanks to your sweat! Thank you for writing that great post, very informative and educational. I like this web page that’s a master piece! Thankful I recently found this on the internet. Hey There. I found your blog using msn. That is a really neatly written article. I will make sure to bookmark it and return to learn more of your useful info. Thanks for the post. I’ll certainly return. Pretty nice post. I just stumbled upon your blog and wanted to say that I have really loved surfing around your weblog posts. After all I will be subscribing for your feed and I’m hoping you write again soon! You’re really a just right webmaster. The web site loading speed is incredible. It seems that you’re doing any unique trick. Furthermore, The contents are masterpiece. you have performed a wonderful task in this topic!